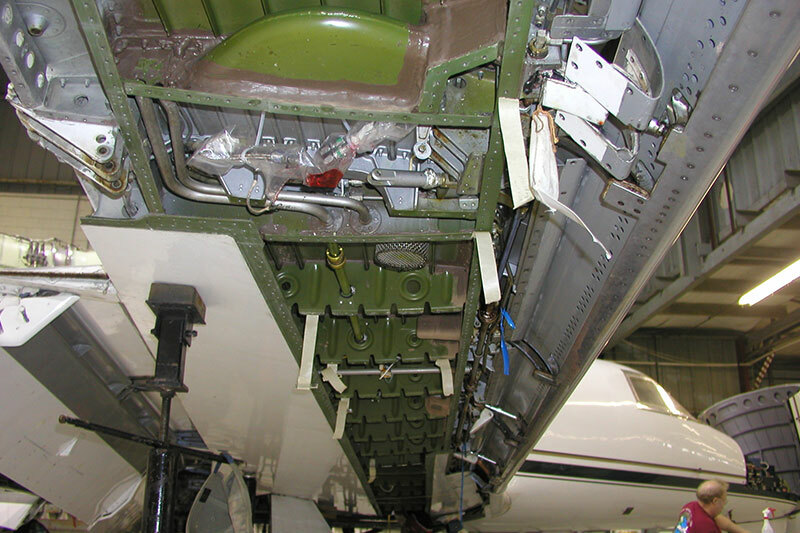 Purchasing an aircraft is a long and difficult process, and aircraft fuel system maintenance is a crucial part of the process. Unlike the 1970’s, today the average age of the general aviation fleet is 30 years, and some of the airplanes on the market have over 10,000 hours of service. 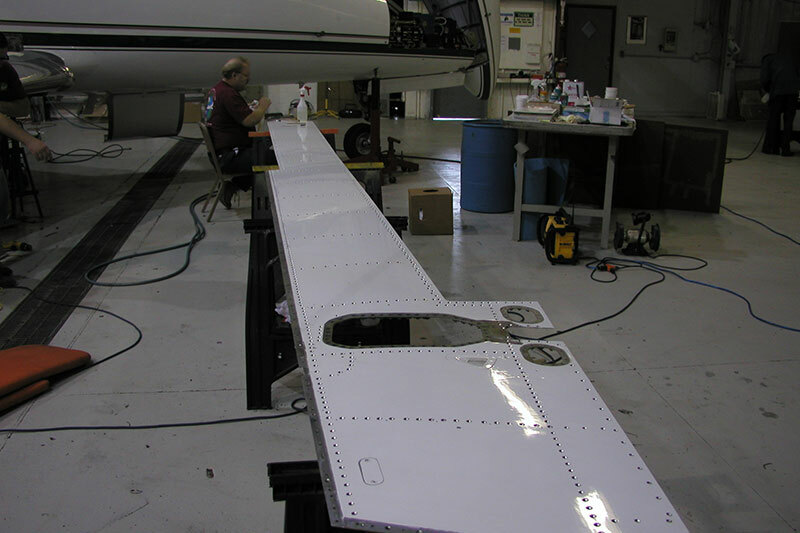 The need for pre-purchase airplane fuel systems inspection is greater than ever and it’s important to hire an expert who has years of experience to conduct the inspection. Researching these things ensures you are aware of pre-existing problems with the aircraft and helps you come to an agreement on the price with the seller. The seller may or may not want to have the repairs made before selling the aircraft. You need to be positive that the airplane is safe to fly. 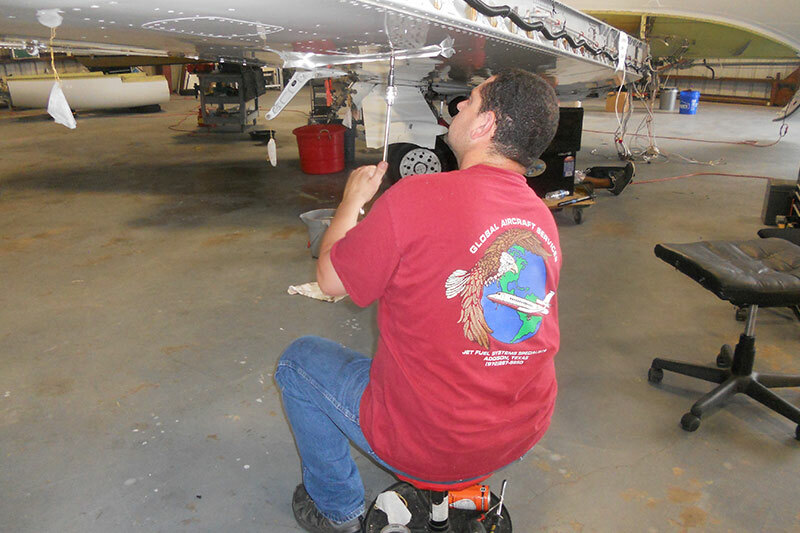 At Global Aircraft Service we have expert mechanics with many years of experience that will help you with the aircraft fuel system maintenance and give you the necessary peace of mind before making a purchase. 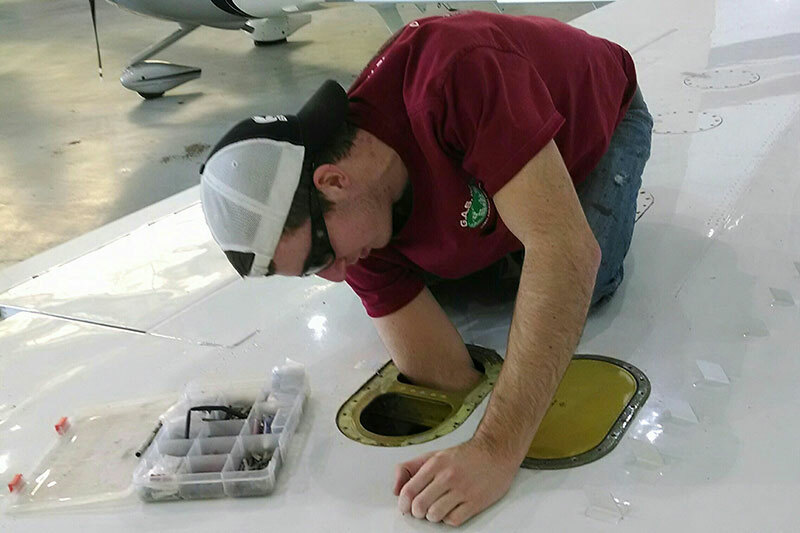 If you need assistance with an aircraft fuel systems inspection, contact us today. We look forward to hearing from you!